Has your home or business sustained moderate to severe damage in a disaster such as a storm, fire, or flood? Our team at Restoration 1 can help. 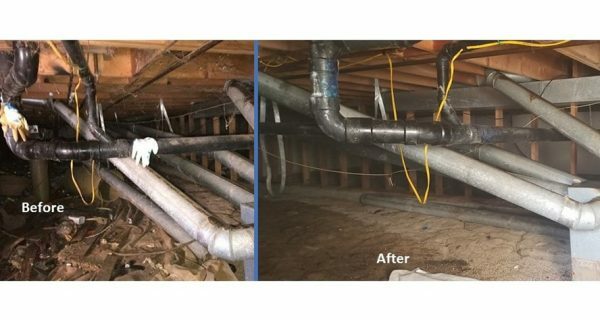 We will restore your building or property as quickly as possible, with efficiency and concern for your well-being and best interests every step of the way. Our professionals are trained and certified by the Institute of Inspection, Cleaning & Restoration Certification (IICRC) and utilize the latest technologies. Availability – We are available 24 hours a day, 7 days a week. You can’t plan disastrous, damaging events. We’re there for you if and when they occur—and we’re there right away. Professionalism – Our company is backed by a nationwide brand. We have years of experience and a reputation for excellence, customer service, and prompt, courteous work. Excellence – Our teams are IICRC certified. We are trained and experienced and implement cutting edge technologies in order to restore your home to pre-crisis condition. Guaranteed Satisfaction – At Restoration 1, our priority is our customers. We serve both commercial and residential properties. Our clients are guaranteed 100% satisfaction. 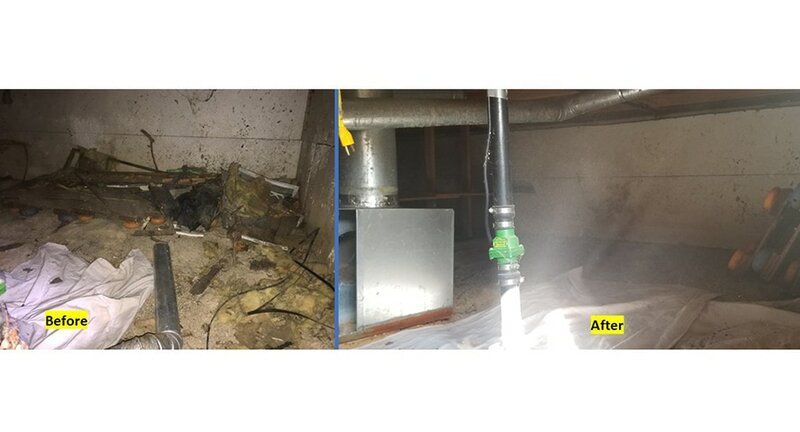 Efficiency – Our goal is to restore your property as quickly as possible. We want you to be able to get back to your life without further interruption. We’ll work quickly to achieve this goal. Your local Restoration 1 is the team you want by your side after a major disaster. Our goal is to restore your home as quickly as possible so that you can get back to your life with no further interruptions. 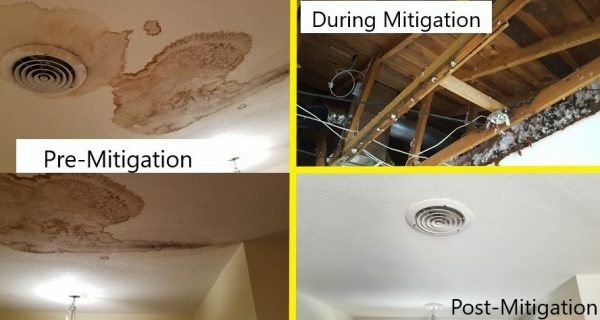 We implement the latest techniques and strategies with top equipment to get your home restored to pre-damaged conditions.